Looking for a way to grow professionally, get to know your peers in sustainability and contribute to a greener, healthier and more prosperous Chicago? 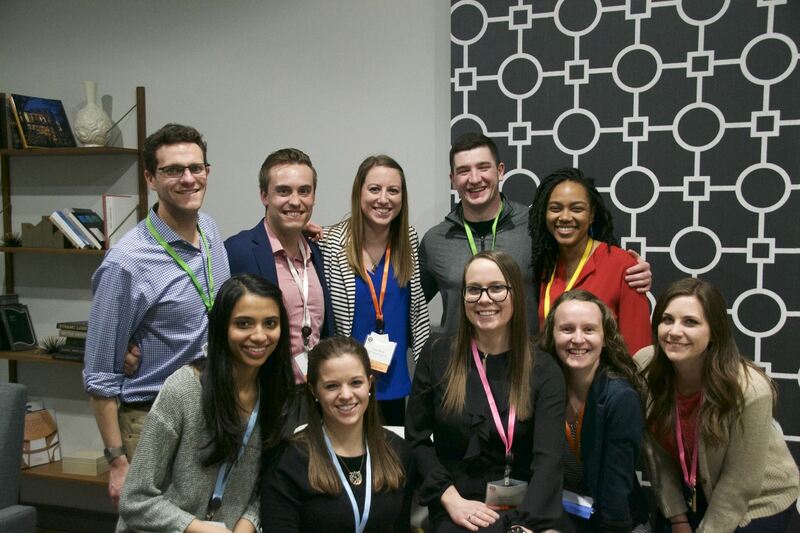 Do you want to influence USGBC-Illinois programming, create social impact and connect with others passionate about bettering their communities through service, social events and education? Join us from 6-8 p.m. on Wednesday, October 11 for the USGBC-Illinois Emerging Professionals Fall Open Meeting to learn more about who we are, what we're doing and how you can get involved. We want your input for future events and the direction of the committee. We'll preview some of our upcoming events, including service projects, social/networking opportunities and educational opportunities.